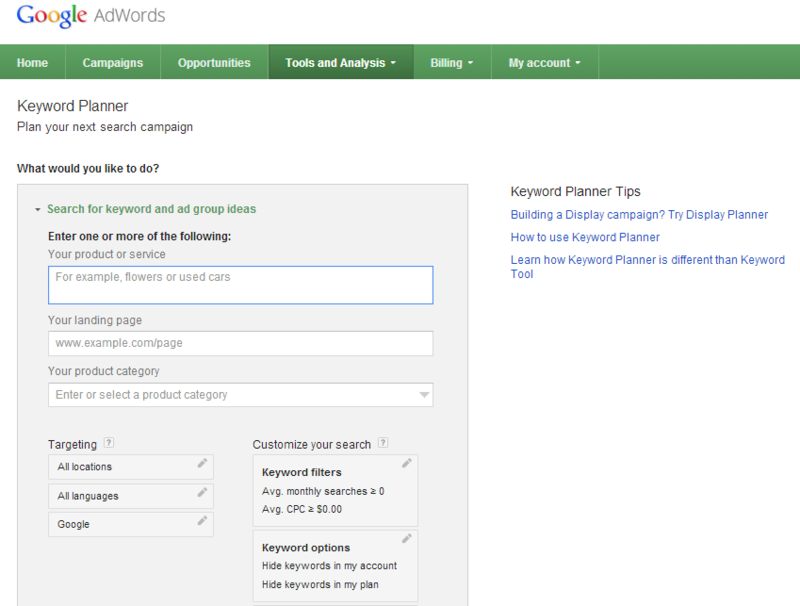 Well, it’s been a long run, and we’ve had some good times, AdWords Keyword tool. You’ve given me hundreds of thousands of ideas over the last few years, and helped make my job a lot easier. But it’s nearly time for us to say goodbye. How you will ever be replaced, I do not know… Wait, yes I do. So far, I don’t like you. But that’s no real reason to fret. 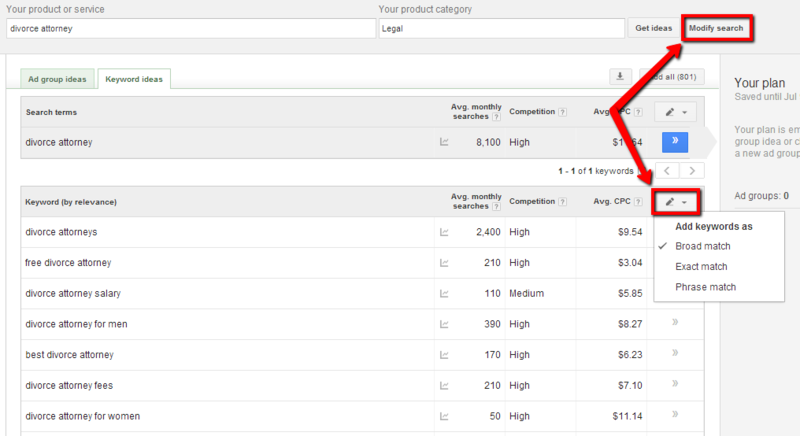 I didn’t like the AdWords Keyword tool at first, either. Don’t take it so hard, I’ve just spent a lot of time with that tool. 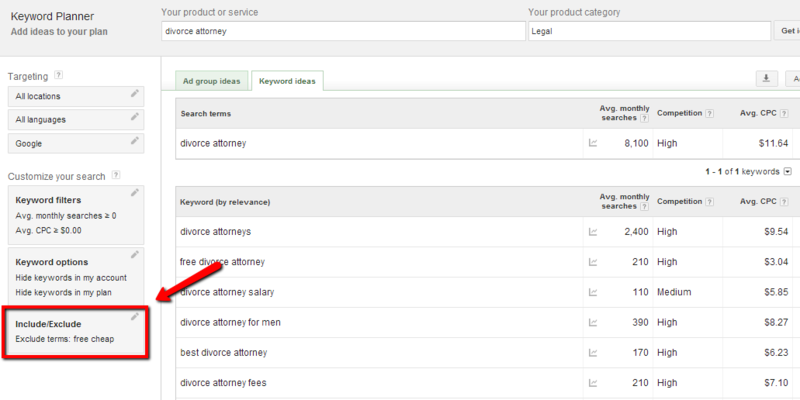 I’ll admit, there are some features you have that I’ve been missing and waiting for in the AdWords keyword tool. I can exclude keywords like ‘free’ and ‘cheap,’ filter by search volume, cost-per-click, and even competition without exporting to a spreadsheet, and save all of my data straight to my account. But whatever happened to usability? Why do you make it so difficult to find the ‘broad match,’ ‘phrase match,’ and ‘exact match’ options? Why do I have to ‘modify’ my search all at one time rather than add keywords as I scroll through the pages? Why does the tool seem so slow and slightly buggy? I know, you’re still young. 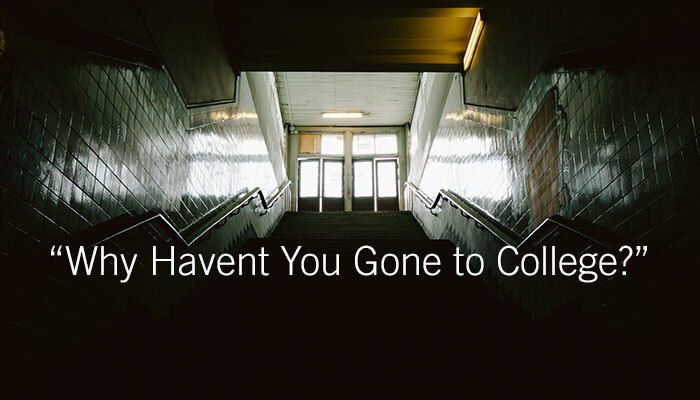 It will probably take some time for you to figure out all the kinks. We’ll see how much your developers care about you in the coming months. I’m open to the idea of being pleasantly surprised by the end result. So far, though, I don’t like you.